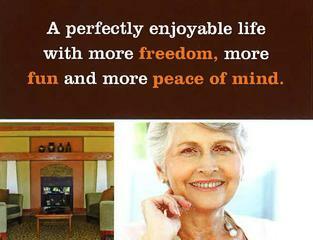 Mission Square is a unique independent senior living community reflecting the culture, location and ambiance that people of all ages have come to love about Mission and the surrounding neighborhoods. 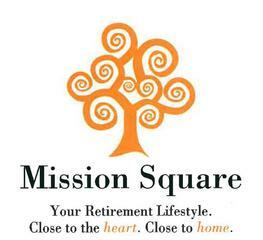 Your hometown retirement lifestyle neighborhood, Mission Square is an active independent senior living community designed for people 55 and over and locally owned as a nonprofit corporation. Governed by an elected Board of Directors comprised of Mission Square’s own residents, all decisions and financial considerations are guided by principles that make the needs and interests of Mission Square and its residents top priority.